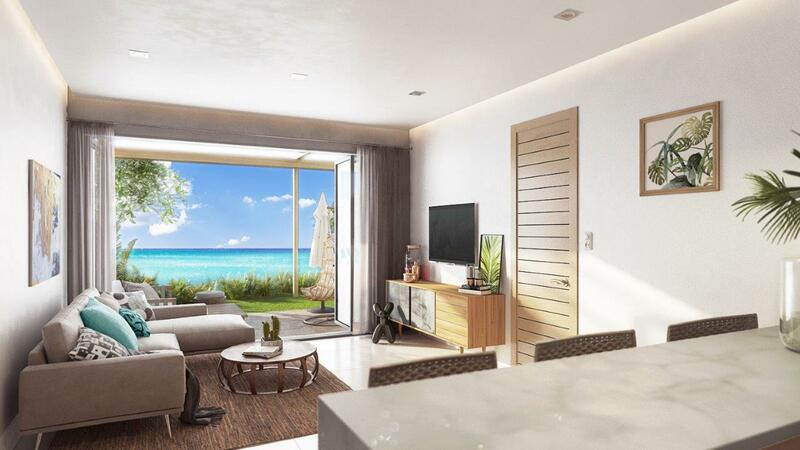 Luxury Apartment in flic en flac are exclusive oceanfront development is located only 400 meters from one of the most beautiful beaches on the west coast of the island, in the chic and peaceful neighborhood of Flic en Flac. Set 40 meters from the sea, the views from any level of the luxury apartment in flic en flac of Ocean’s Garden 2 are bound to take your breath away. Ocean’s Garden 2 welcomes you to an amazing tourist region where you can enjoy moments of relaxation and leisure under the sunshine in our luxury apartment in flic en flac. Relax by the pool sipping tropical cocktails and gazing at the blue waves of the ocean. Leisure and everyday life in the heart of Flic en Flac, beach resort of choice for expatriates, retirees and investors with its wide array of facilities: beach, nautical activities, golf, spas and beauty salons, shopping malls, restaurants and entertainment venues as well as health centres. Luxurious and spacious, each penthouse is the ideal retreat for relaxing and rejuvenating in a private Jacuzzi and own stunning sea views. The charming tropical exterior façade overlooks the garden and the blue ocean. 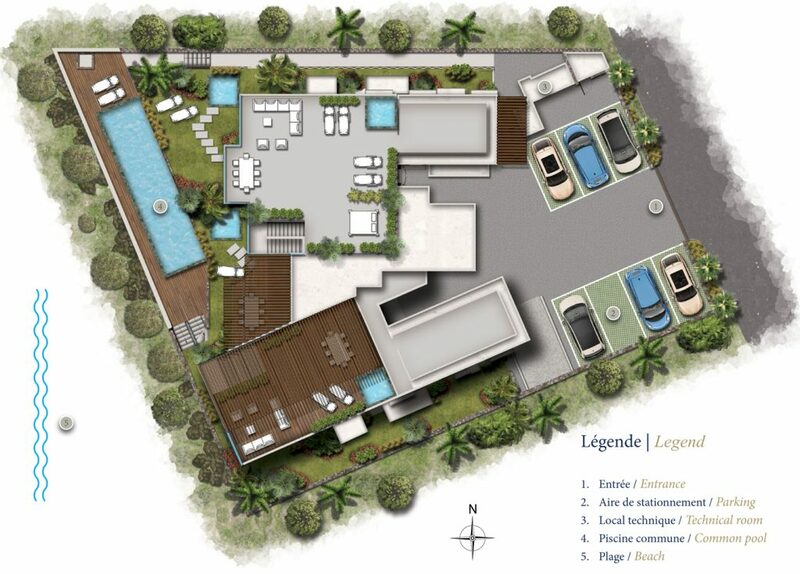 Each apartment on the ground floor includes a Jacuzzi as well as a private landscaped garden. The design allows an abundance of soothing natural light in the apartments offering a sense of wellbeing and comfort to the residents. 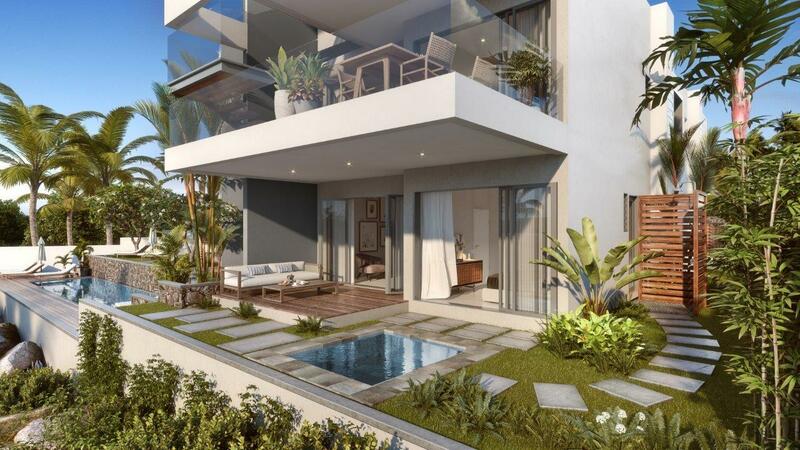 The contemporary architecture of Ocean’s Garden 2 is bounded by a carefully landscaped garden which perfectly integrates to its stunning surrounding nature. 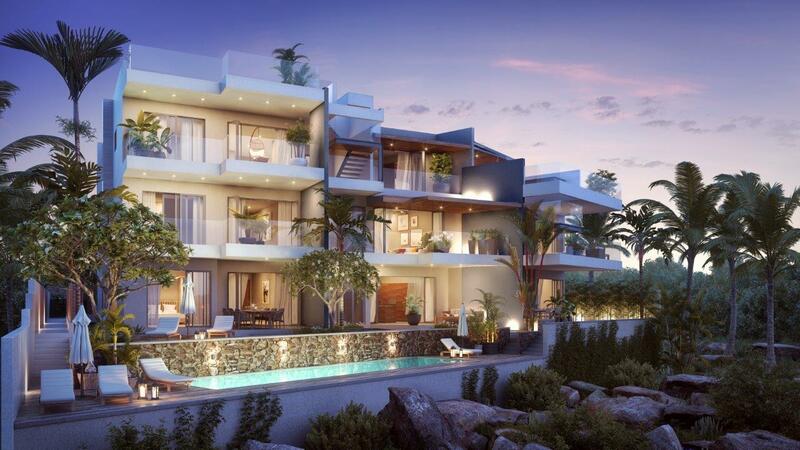 The luxury apartment in flic en flac development includes 7 apartments spread over 3 levels with a common swimming pool, offering all the comfort and facilities to welcome family and friends. 3 apartments on the ground floor with Jacuzzi, outdoor showers and private garden. 3 apartments on the 1st floor, one of which is a duplex penthouse on the 1st and 2nd floor with Jacuzzi. 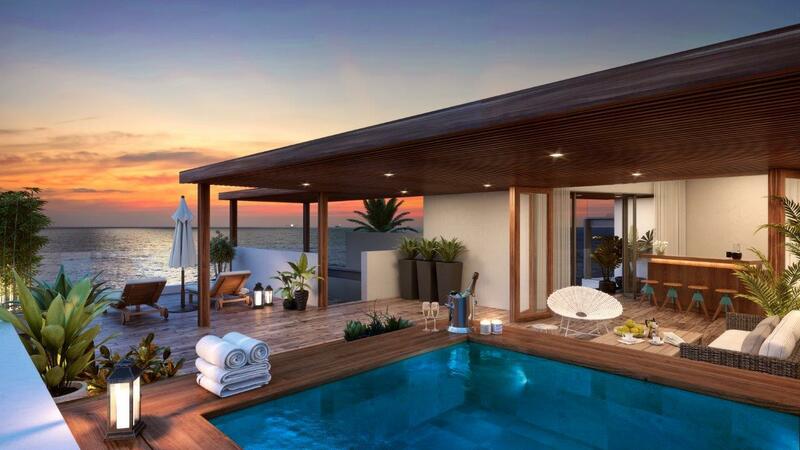 1 penthouse on the 2nd floor with Jacuzzi on the rooftop lounge/terrace and panoramic views of the ocean. *It is brought to your attention that your email could be used by Diamond Estates as part of all informational and commercial communications. *It is brought to your attention that your email could be used by Diamond Estates in the context of all informational and commercial communications. 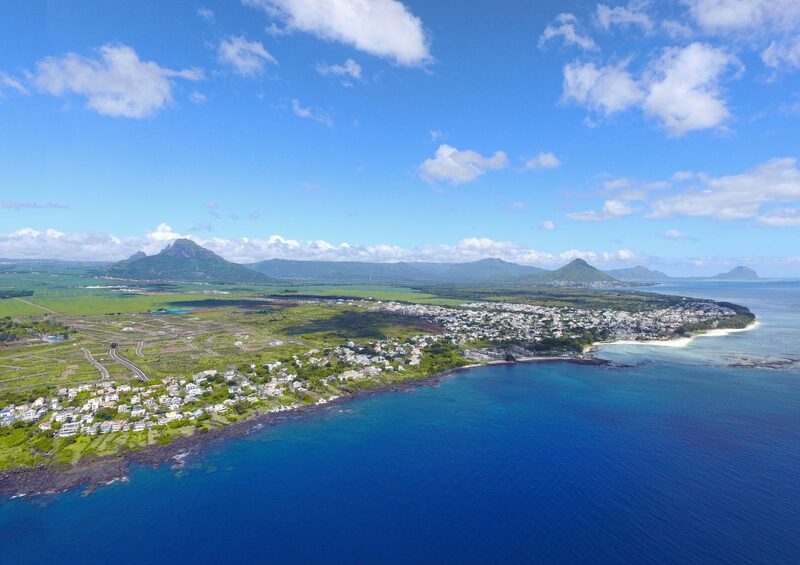 Where are you in your real estate investment project in Mauritius? We offer a free trial for 30 minutes, during which we will discuss issues that are important to you in order to advise and guide you to the best. 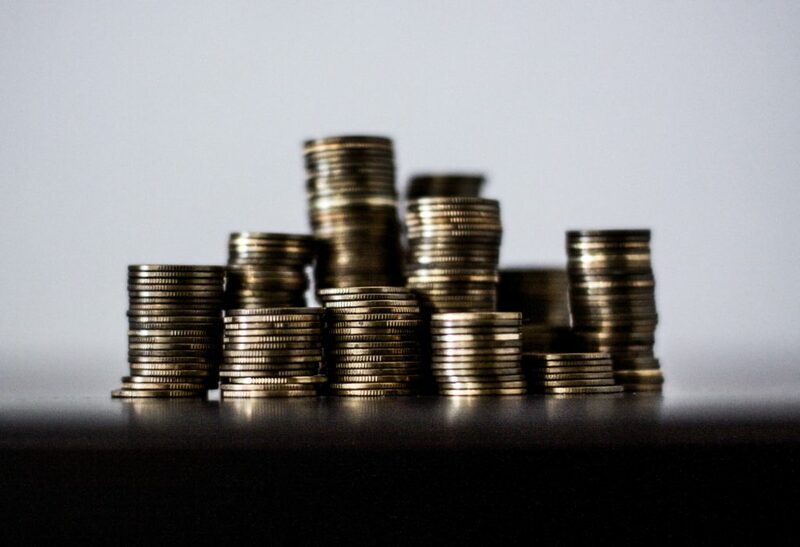 How can I settle tax in Mauritius? Why invest in properties in Mauritius? How to retire in Mauritius? What advices and precautions to take before you buy a property in Mauritius? What is the process of buying a property in Mauritius? How to succeed in your relocation to Mauritius?